Sometimes the biggest challenges are solved in the simplest ways. 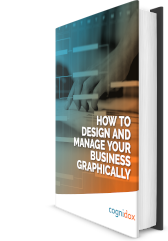 A graphical approach can bring to life your company's entire quality system. Fill out the form to receive your free copy now.